Is a California Chapter 13 Bankruptcy Right for Me? Many people have perceptions of bankruptcy that quite frankly do not square with reality. They may think that bankruptcy will result in them losing all of their property and being unable to secure credit in the future. On the contrary, bankruptcy rarely results in either scenario. In fact, there are multiple forms of bankruptcy that a filer can choose from to best suit his or her needs and financial scenario. Worries about losing all property or being ineligible for credit in the future are generally unfounded. In the case of credit, it may be true that you will receive less favorable offers, but savvy individuals can pay their balances off monthly and never incur higher interest rates while simultaneously rebuilding their credit score. A dedicated and strategic Sacramento bankruptcy attorney of The Bankruptcy Group is committed to providing on-point bankruptcy guidance to the residents of Folsom, Roseville, Sacramento, and throughout California’s Central Valley. To schedule a no-obligation confidential consultation, call us at 1-800-920-5351. When Should You Consider Chapter 13 Bankruptcy in California? There are a number of scenarios where Chapter 13 bankruptcy may be the right choice for an individual. But first, it is important to understand that Chapter 13 is not a liquidation where your non-exempt property is sold off by a trustee to satisfy your debts and obligations. Rather, Chapter 13 is more like a reorganization where, under the guidance of a bankruptcy court, you are allowed to enter into a debt repayment plan. Over the course of the three-to-five-year plan, you make a single payment that is then distributed among your creditors. At the end of the plan, most remaining debts are discharged or eliminated. A California Chapter 13 plan might be the right choice for you because you hold significant amounts of property or assets that are not fully protected by California’s bankruptcy exemptions. 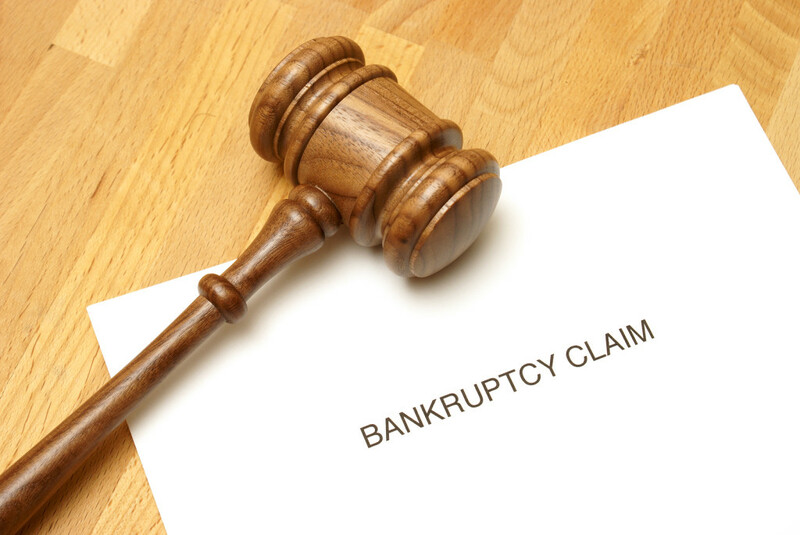 Bankruptcy exemptions are the property that you can keep and are available in both Chapter 7 and Chapter 13. However, these exemptions are limited and many individuals may have property in excess of these protections. The nature of a Chapter 13 reorganization can allow you to keep this property while receiving more time to pay debts and other relief. Likewise, a strategic Chapter 13 bankruptcy can protect your home from foreclosure when you have cash flow problems. By extending the amount of time you have to pay your debts, you can catch up on payments and prevent the loss of your home. Other non-exempt valuable property can also be protected. When Should You Consider Chapter 7 or Other Options? Chapter 7 is not the most effective solution for all filers. Individuals who do not own a home or do not have other valuable non-exempt property often benefit more from a Chapter 7 filing. This is especially true if significant portions of your debt are unsecured debts, which are when the obligation is not secured by property. For instance, credit card debts are considered an unsecured debt while an auto loan is a secured debt. Chapter 7 is particularly suited to dealing with unsecured debts; but, even in situations where one might wish to use Chapter 7, a Chapter 13 filing may be required. This is because Chapter 7 is means tested. Means testing analyzes your income in comparison to the California state median. If your income is greater than the median income, then your disposable income will be analyzed. If your disposable income is too great, you will not qualify for Chapter 7 bankruptcy. However, Chapter 13 bankruptcy is often available in these circumstances. A Chapter 13 filing is not as expedient as a Chapter 7 filing, though it can still bring significant debt relief. If you are considering bankruptcy in California due to a foreclosure, or so you can eliminate debt while protecting your property, the attorneys of The Bankruptcy Group can meticulously assess your situation and determine if this is a good option for you. To schedule a private legal consultation with a strategic bankruptcy lawyer, call our firm at 1-800-920-5351 today.